A customized Clear Round Insect Repellent Spray 1 oz. is a useful promotional item for the next camping outing or summer picnic event. 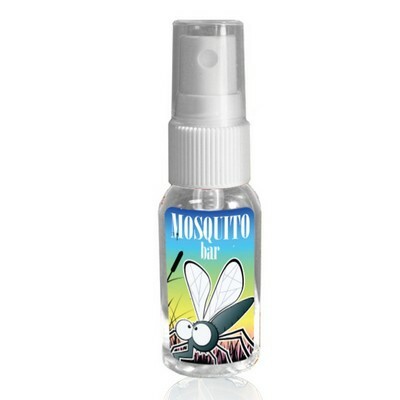 Protect yourself against nasty insects with this Pen Insect Repellent spray. This convenient round spray bottle offers long-lasting protection against mosquitoes, ticks, flies, fleas, gnats and other insects. This is ideal for use during hiking, camping , hunting, fishing expeditions and other outdoor activities. The special formula is non-greasy and also perspiration resistant. The compact round shape makes it easy to carry it on your hiking and outdoor trips. 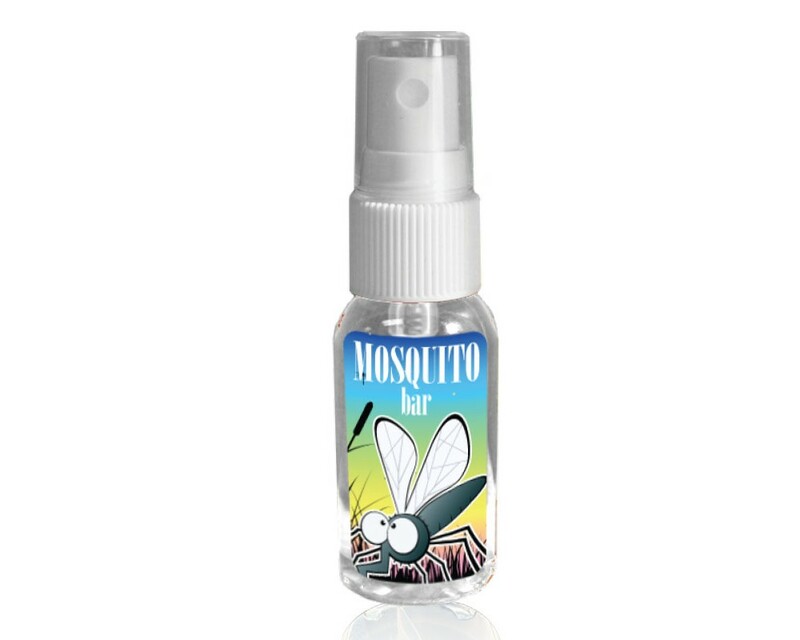 The 1oz bottleis adequate for several sprays to protect you from harmful and irritating insects. You can imprint your logo and message in this stylish round clear spray bottle and promote your branding in style.